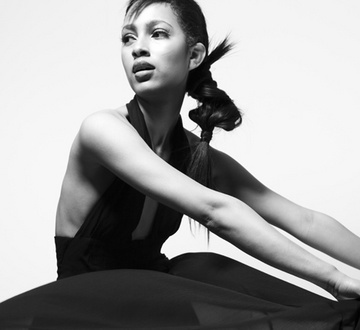 Established in 2004 The Simone Williams fashion label is based in North London. With a sophisticated, stylish and glamourous range of ladieswear even Simone has become a highly esteemed fashion designer in London and internationally. The label is inspired by the city landscape, femininity, beauty and glamour.